We leverage technology to change the way communities civically engage. 100 Great Ideas campaigns bring together thousands of locals to learn about issues of regional importance and to work together toward solutions. We then support locals to bring solutions to life. read the 100 Great Ideas. Our 100 Great Ideas campaigns are online conversations where we invite anyone and everyone to share their opinion about the best way to solve a pressing community issue. 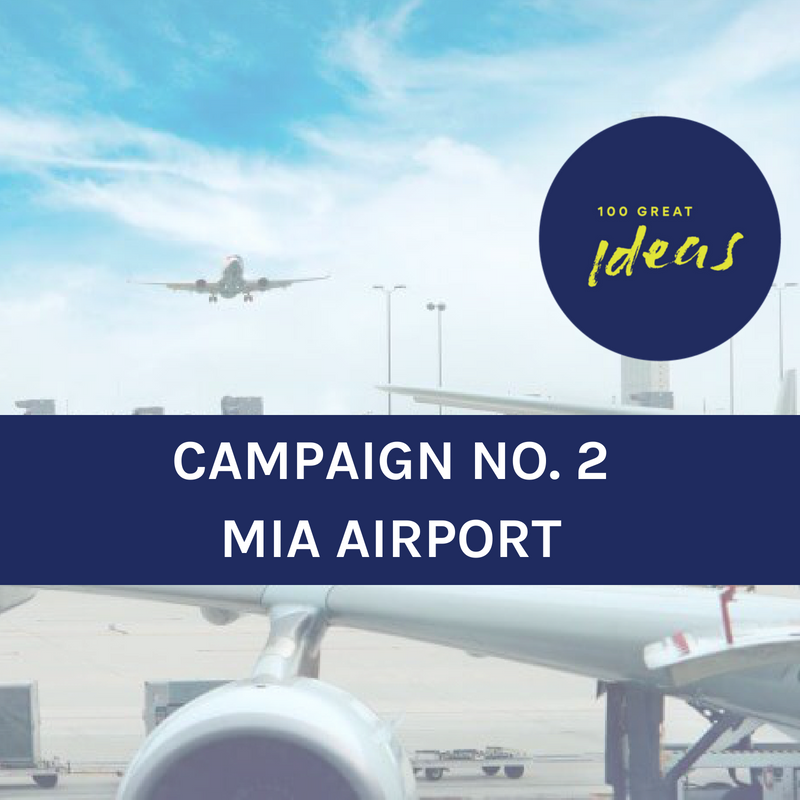 At the end of the campaigns, we synthesize all ideas into a report which we share broadly. We then bring the top ideas to the decision-makers in the community who have the ability to implement them. Apply to bring the ideas to life in our 100 great ideas incubator. The 100 Great Ideas Incubator will support locals in bringing to life top ideas from the 100 Great Ideas campaign on climate resilience and sustainability. Locals can apply to receive seed funding, coaching, mentorship, and support to activate a project that aligns with one (or more) of the top ideas. Applications due April 28th, 2019. Our fifth campaign, held November 12th-16th, 2018, focused on Climate Resilience and Sustainability. We're already experiencing the negative impacts of climate change in South Florida, and we desperately need to elevate and implement solutions to both help us adapt to rising seas and higher temperatures and help us build a more sustainable way of living that protects our planet and region for many generations to come. On November 12th, everyone in our region was invited to a 5-day, online conversation held on Facebook to brainstorm solutions on how to build a more resilient and sustainable community. They posted their own ideas, commented on others, or read through and “liked” their favorite ideas. The final report features the top 100 ideas; you an also read every idea suggested by locals in the Appendix. If you’re hoping to learn a bit more about how our changing climate is impacting South Florida, as well as which leaders and organizations are leading the charge to advocate for and implement solutions, check out our backgrounder (available below in English, Spanish, and Haitian Creole). We are so excited to have launched this campaign with an amazing host committee of experts and leaders in the field of climate resilience and sustainability! Many thanks to our sponsors, NBCUniversal and The Miami Foundation, and to Target for supporting the community house parties. For any questions or comments, please reach out to Sarah Emmons, Managing Director (s@radicalpartners.net). What else happened during the climate resilience & sustainability campaign? Thursday, November 8th at 6:45PM: The CLEO Institute put on a Climate 101 workshop at Venture Café Miami which is available for viewing here. Because we wanted to invite everyone in our South Florida region to join the conversation, this campaign, we took what has traditionally been an online conversation out into the community during community house parties to both spread information about climate change and invite solutions from community members who might not have otherwise joined us online. 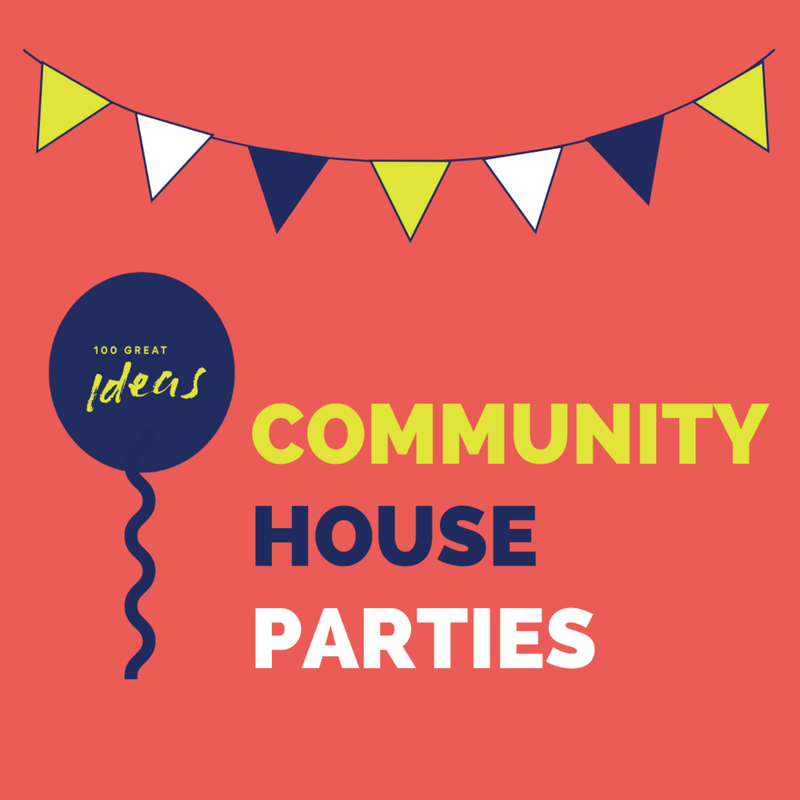 House parties were our way of bringing the 100 Great Ideas brainstorm off of the web and into the real world, to deepen the dialogue, and ensure that we unearthed the perspectives of a wide range of locals. Thank you to Target for supporting the stipends for house party hosts! At this time, registration to host a house party is closed, but you can still access the house party resources.